We are a not-for-profit volunteer based charity that aims to build a respectful, supportive and resilient community . 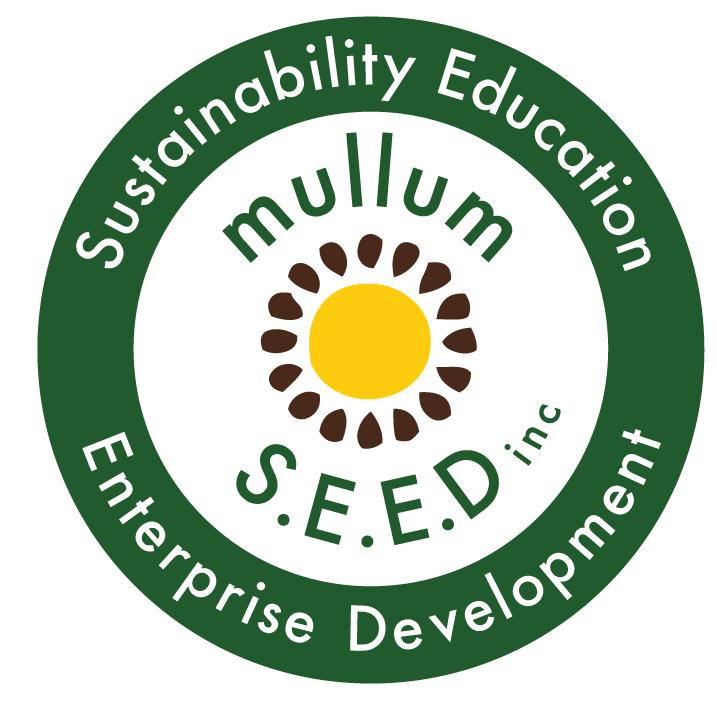 Mullum Seed INC can provide administration, governance and fundraising support for projects that meet our objectives. Contact us for further details. Whether you live locally, or just visiting this beautiful area, there are plenty of ways you can get involved. You can volunteer in our diverse range of projects, register on our contact email list for regular updates or donate. 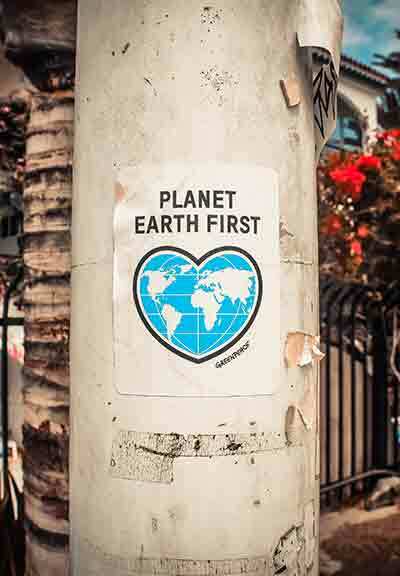 You will not only feel great knowing you are supporting an environmental & social movement. Mullum S.E.E.D. Inc. is a registered charity with Deductible Gift Recipient Status (DGR). 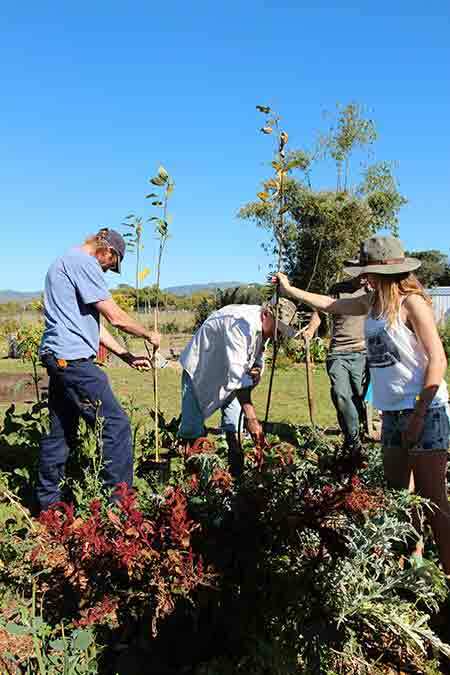 Our Bunya Sustainability Fund (BSF) assists in fundraising through community donations and specific grant submissions from foundations that require DGR status. Donations of $2 or more and/or equipment to an agreed value are tax deductible. You can donate to any of our projects.